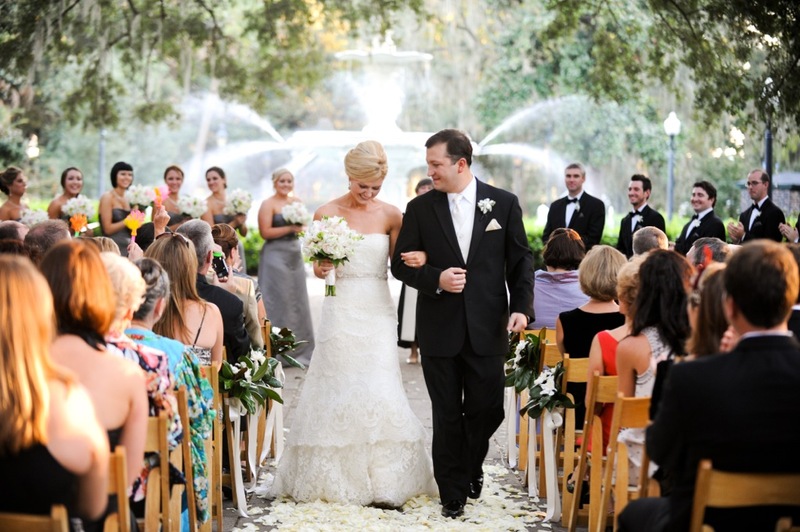 For many people, summer in Savannah means one thing: wedding season! During the warmer months it seems it’s hard to walk around the city without stumbling across two people tying the knot. 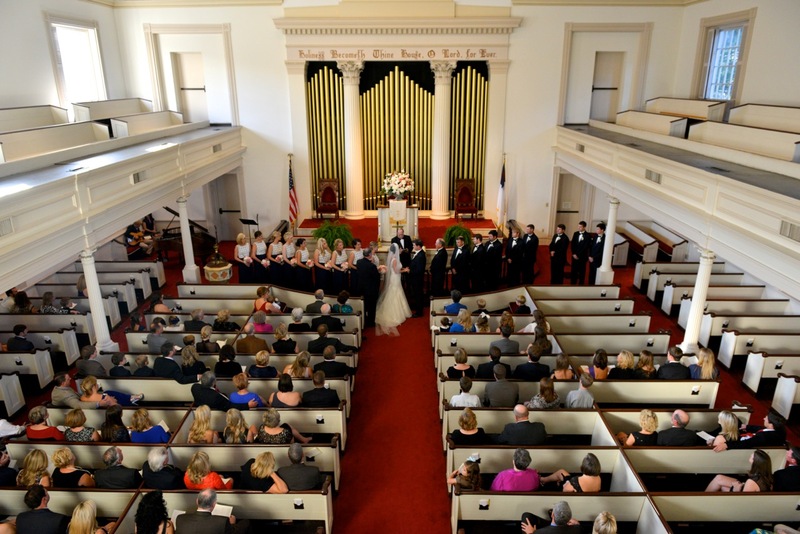 So if you’re looking for a place to have your big day, or just curious about where some people are getting hitched, we asked photographer Donna Von Bruening of Savannah Wedding Professionals where some of the most popular spots were for weddings! The number one place to get married, no surprises here of course, in front of Forsyth Park Fountain. With the long sidewalk perfect for the aisle, the tall oak trees hanging with Spanish moss for shade, the gorgeous fountain instead of a wedding arch, and the ambient noise of falling water, it’s easy to see why this is a top pick for couples. 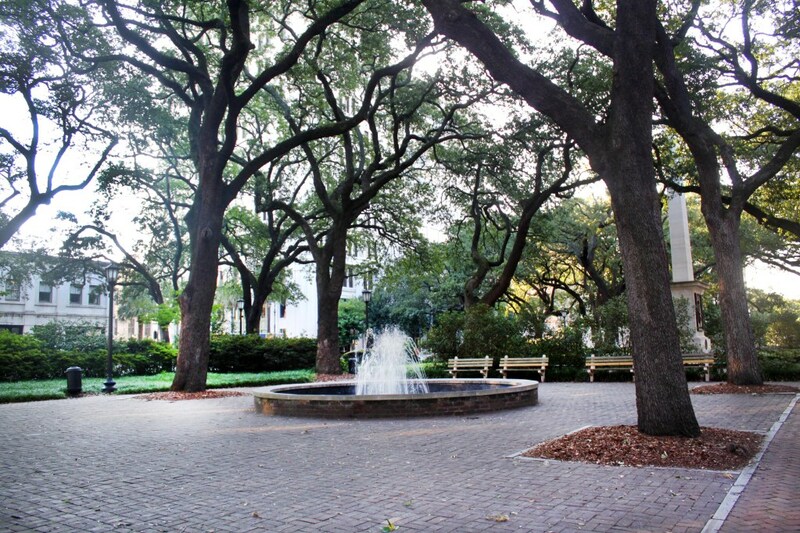 Getting married in a square is also very popular during the summer, and Savannah has many to choose from. Two of the most frequently rented are Lafayette Square and Johnson Square. Both surrounded by oak trees, beautiful monuments, fountains, and old buildings. 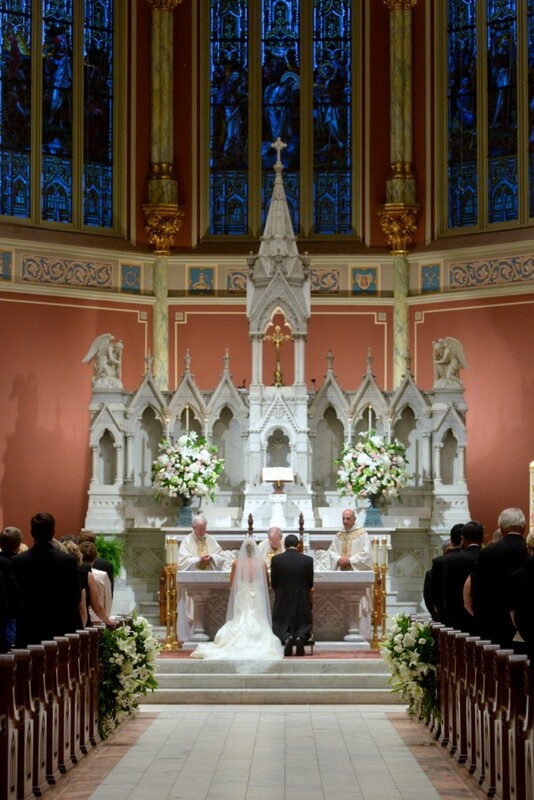 But for more traditional weddings, St. John the Baptist Cathedral is the most coveted venue for it’s beautiful architecture, high ceilings, and rich history. Built in the late 1800’s this French gothic style cathedral draws not only practicing Catholics, but people from all religions everywhere. The intricate designs on the ceiling are breath-taking. 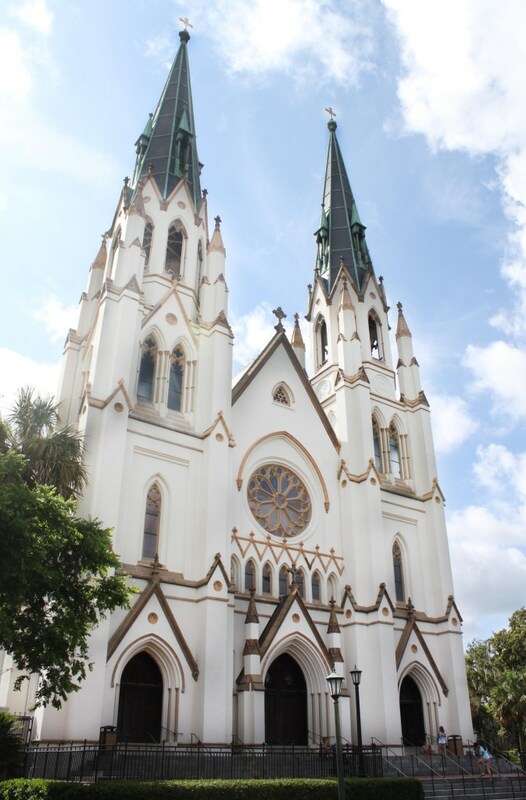 Savannah artist, Christopher Murphy, designed and created the murals, and the stained glass windows were constructed by the Innsbruck Glassmakers of the Austrian Tyrol later in 1904. The next most popular church is the Trinity United Methodist Church, completed in the 1850’s. The walls of the church are “Savannah Gray Brick” finished with stucco, and virgin long-leaf Georgia pines were hand hewn for the framing, flooring, and wainscoting. The church interior is similar in design to the Wesley Chapel in London, England, and was fully restored in 1969. For more information about all things wedding in Savannah, go to our Wedding Page.